**Traveling alone: add $1277.50 for a private room (rates are based on double room occupancy). 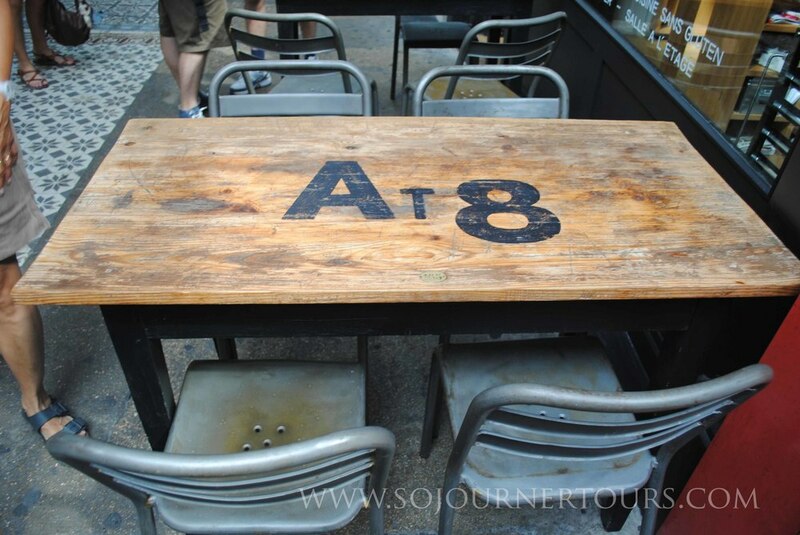 On this sojourn you will explore some of the city's less well-known sights and neighborhoods. If you are already familiar with Paris, many of the places your guide shares with you will give you that lucky feeling that comes from stumbling upon a wonderful secret. The sights are marvelous and since they are mostly off the conventional tourist circuit, visiting these areas has a sort of special air of discovery that has been robbed from Paris’s over publicized spots. 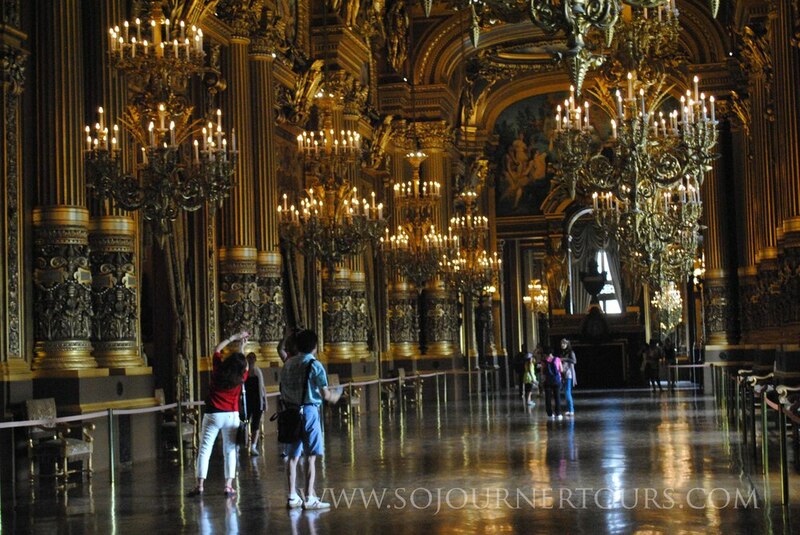 As a result, this may be the most thrilling trip Soujourner Tours offers in Paris. 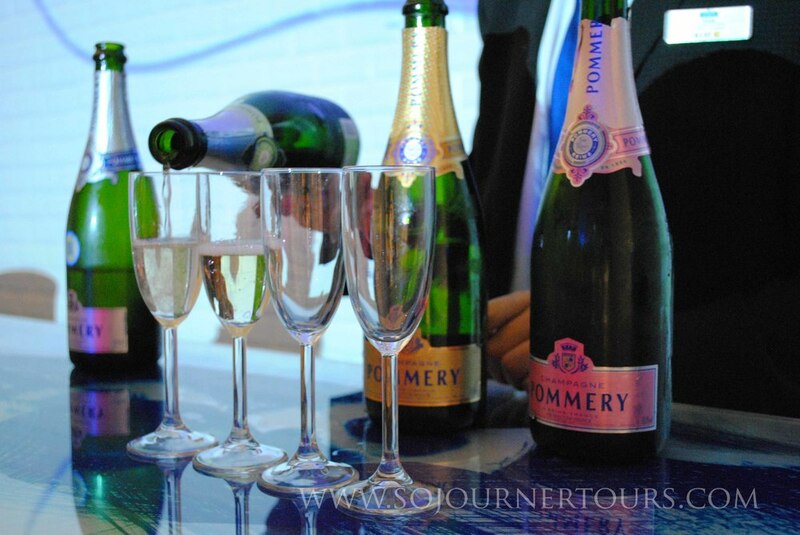 This tour also includes one daytrip to visit the beautiful city of Reims and taste Champagne in a famous wine house. As with all the sojourns, you'll do much more than sightseeing: you'll get a taste of French culture and customs during your stay. AFTERNOON: Upon arrival, you have time to settle into your comfortable room in a charming boutique hotel. While other guests are still arriving, you can relax at the hotel or start exploring the city as you please. 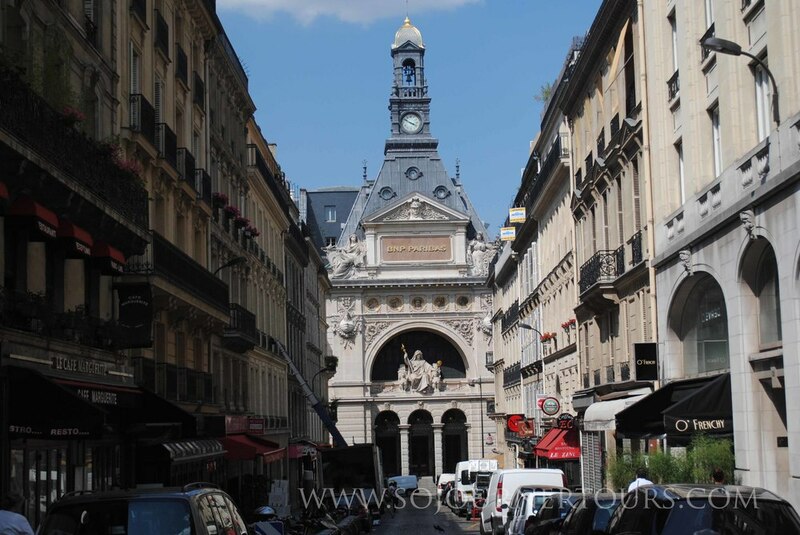 Built on reclaimed swampland (hence the name “marais”, French for swamp), this eclectic area bustling with sightseers, shoppers and locals is the best place to experience what a refined area of Paris would have felt like before the French Revolution. Here you will find delightful narrow streets lined with beautifully preserved 17th-Century aristocratic palaces, elegant boutiques, and exquisite little museums. 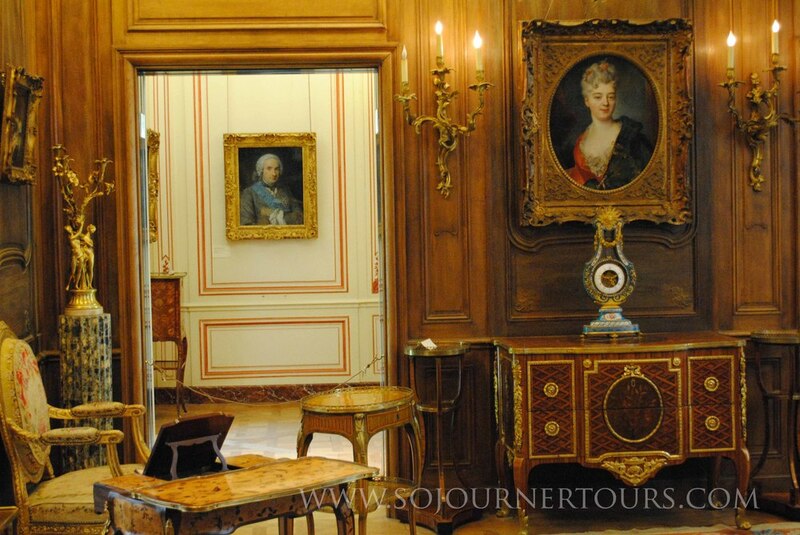 Tucked amidst the historic architecture are several marvelous little history and art museums housed in former residences of the nobility that give you a peek inside some of the handsome buildings. You will start the day with a guided walk through the area and visits to several museums. After a laid back lunch that captures the ethnic spirit of the neighborhood, you will have the afternoon free to continue exploring on your own. A visit to the Champagne producing city of Reims, with its remarkable UNESCO world heritage sites, is a wonderful excursion. You will start the morning with a stroll through the city and a tour and tasting at one of the world famous champagne houses. After lunch, you’ll have plenty of free time to explore on your own. Throughout the city, you will delight in seeing 1930’s Art Deco architecture and tributes to French medieval heroine Jeanne d’Arc (Joan of Arc). This historic city boasts awe-inspiring cathedrals and fascinating museums located in former religious structures, as well as a tiny Musée de la Reddition that will particularly interest WWII buffs, who can see the room where the Nazis surrendered to the allies in 1945. It is also possible to rent a bike and ride along the banks of the city’s canal. Once known for its long gone windmills, today Montmartre is mainly famous for the artists who worked or lived here from the late 19th through early 20th century (including Toulouse-Lautrec, Degas, Matisse, Van Gogh, Renoir, Picasso, Modigliani…). Unfortunately Montmartre is a victim of its own success. Now fully integrated into Paris, the cobblestoned streets of this old hilltop village are swarming with tourists and souvenir shops that virtually spoil its charm. However, you will visit the main sights during slow hours and slip away from the crowds to the secluded spots where Parisian families enjoy the pleasure of the area’s authentic original atmosphere. You’ll zigzag in and out of the tourist areas to discover the knoll’s finest spots while avoiding tourist traps. Your day will include shopping at an outdoor market and some specialty boutiques including one of France’s finest pastry shops for a picnic lunch. 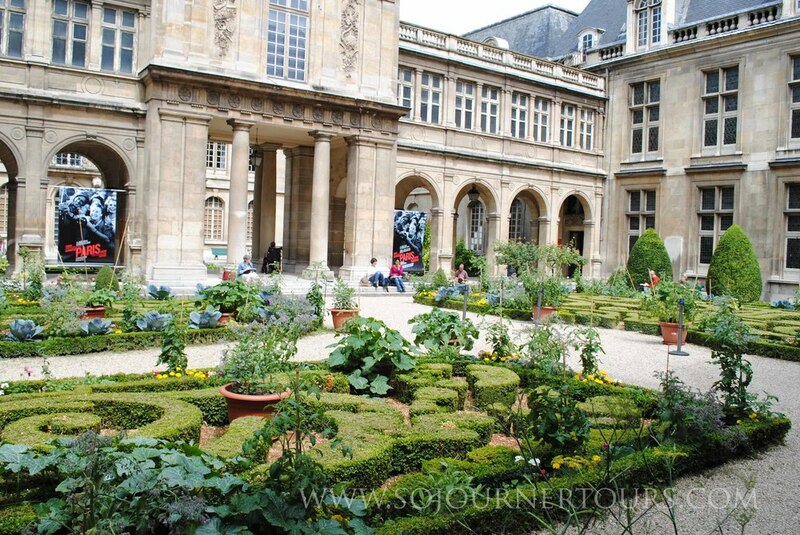 The owners of Sojourner Tours once lived here, so you’ll get a real peek at the Parisian life in this area. You’ll then pass through Pigalle. Fans of the film Amélie will be enchanted by the steep cobblestone labyrinth of narrow café-laden streets. You’ll also walk through the low key red light district where you will see the famous Moulin Rouge as you head to Nouvelle Athènes where author George Sand and composer Chopin once lived. This bustling little center of picturesque streets, quirky boutiques, vintage shops and cafés with a couple of places devoted to small children has become a popular place to live among contemporary bourgeois bohemians, or “BoBos” as the French refer to them. You’ll start the day exploring the early 19th century predecessor to department stores and shopping malls: the Passages Couverts. The inconspicuous entrances to these shopping arcades often go overlooked by tourists, so you’ll feel like you are slipping into a network of secret passages. From refined mosaic floored paths protected by elegant glass canopies to an unpretentious corridor bursting with the brightly colored wares and aromas of an Indian bazaar, each passage has its own unique character. The rest of your day will be devoted to the 19th and 20th century, and particularly the luxury industry, which helped France forge its reputation for refinement. One of the highlights of the day is a stunning example of architecture from the period of Napoleon III’s Second Empire: the Opéra Garnier, an opera house so sumptuous that the French refer to it as a palace. 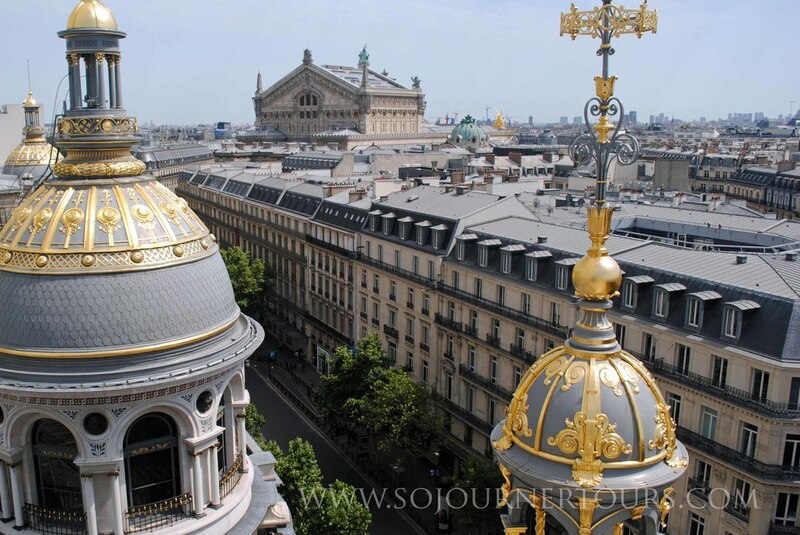 You’ll enjoy the spectacular Art Nouveau architectural features and sweeping rooftop views in two of the oldest and finest French department stores. Then you’ll have some free time to explore the shops around the Neo-classical Madeleine Church, including some of France’s most legendary luxury food boutiques. You’ll finish the day with a fittingly lavish dinner at a restaurant specializing in truffle mushrooms. 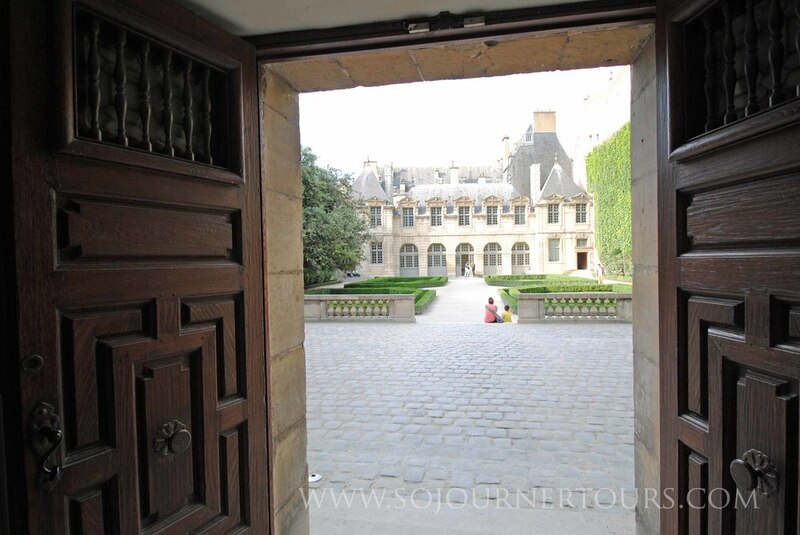 You'll start the day with a guided visit of the medieval Vincennes castle with its spartan, yet handsome interior. It is one of the best preserved medieval castles in Europe. Following this visit, a diverse array of activities awaits you in the nearby Floral park of the Bois de Vincennes, Paris’s eastern “lung”. 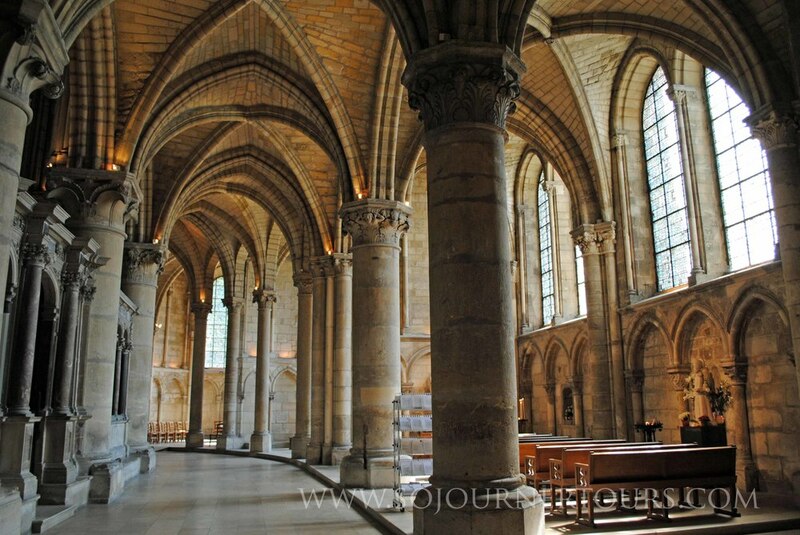 Then it is off to the city center of Vincennes, where you'll be free to explore at your own pace.